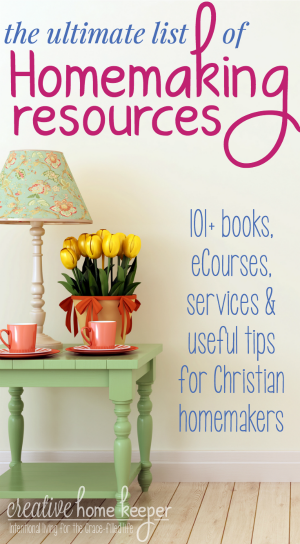 Are you struggling to find joy in your homemaking? 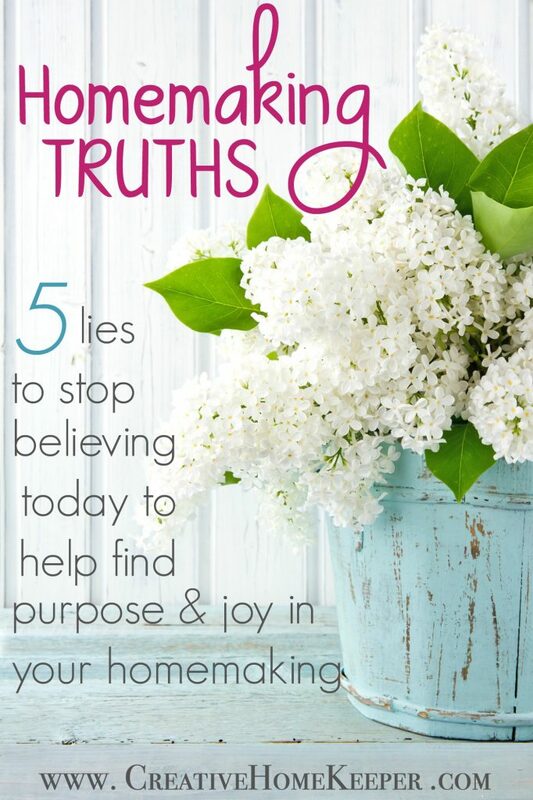 Uncover these 3 homemaking truths that will help you shift your heart towards joy & purpose in your home today! How’s your heart towards homemaking? I have received countless emails from so many women who struggle with finding joy in their homes. They know it’s important but something is holding them back from truly seeing it as a joy. It was me until a few things changed. I haven’t always loved my role as a homemaker, and I still struggle with it. But something has been shifting in my heart over the past few years. God has been working in me to change my heart towards my role in the home. 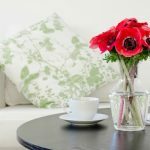 As I have looked back and reflected on these changes, three truths have emerged… the 3 Ps of homemaking. Let’s examine those a little more closely as we work towards shifting our hearts toward homemaking. Homes that are centered on Christ is the heart behind everything shared here in this online space. Many practical and simple ways to do this have been shared but I can’t emphasize enough that if we want peaceful havens, then we have to start with putting the Lord first. 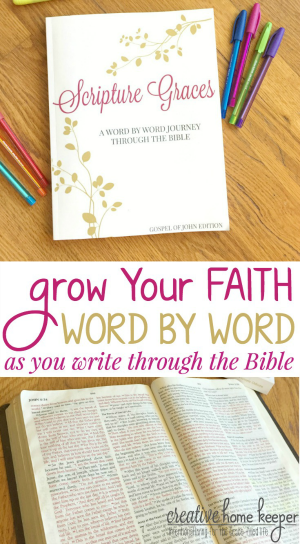 Carve out time every single day to be in His Word, both individually and as a family. 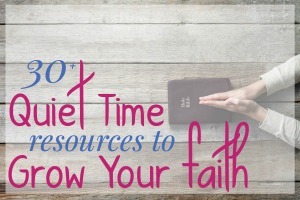 We aren’t talking about lengthy, in-depth Bible studies (those are certainly a blessing when you can carve out the time) but simply quieting the noise for a few minutes to read a few verses or even a single chapter at a time. Prioritizing time with God, His Word, and prayer has lasting value and a far greater impact than we may ever know this side of Heaven. I am confident in this knowledge, the more we put the Lord first in our homemaking, the better it will be. Having hearts and homes centered on Christ is what we need more of. 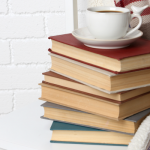 And that starts with you, today, by taking a few minutes to open the pages of your Bible and commit to reading. Read aloud to your young children. 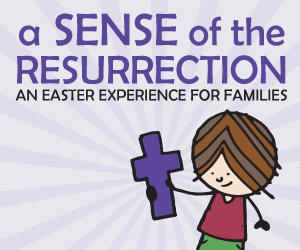 Encourage your older children to read their Bibles, model to them what that looks like. Spend time praying over your family, your home, your marriage, and your children. 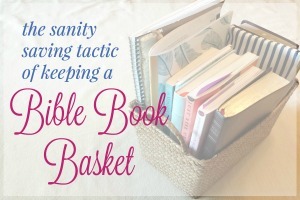 Leave your Bible out and open in a prominent place. Replace the background TV noise with soft worship music. 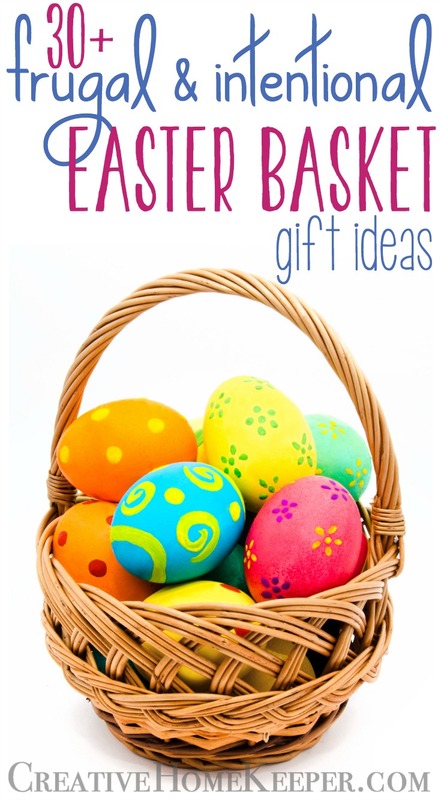 Fill your children’s book baskets and toy boxes with items that will water their seeds of faith. Display Bible verses and home decor items, that point your heart towards the Lord, throughout your home. You shall love the Lord your God with all your heart and with all your soul and with all your might. And these words that I command you today shall be on your heart. How is your attitude towards homemaking? On a good day, my attitude kind of stinks. I don’t enjoy cleaning and I tend to grumble a lot, especially when the freshly mopped floor becomes sticky again in just minutes! The key to changing how we view and care for our homes is admitting how our negative attitudes affect us. When we view the chores and cleaning as joyless or something negative, then we are setting our hearts up to fail. Instead of viewing our homemaking as a negative thing, we can change our perspective but we can’t do it on our own. Pray and ask God to change your heart. 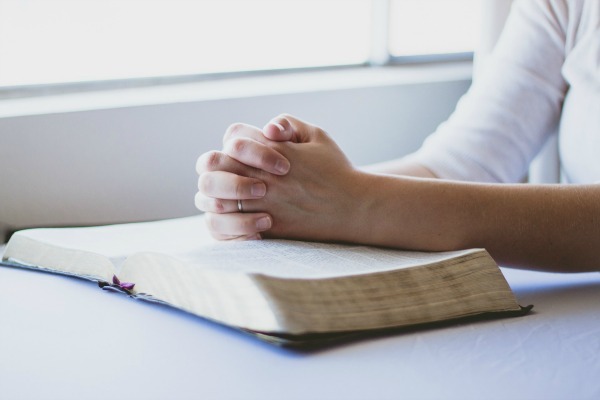 Pray that He would help you find the endurance and motivation to do what needs to be done in your home. 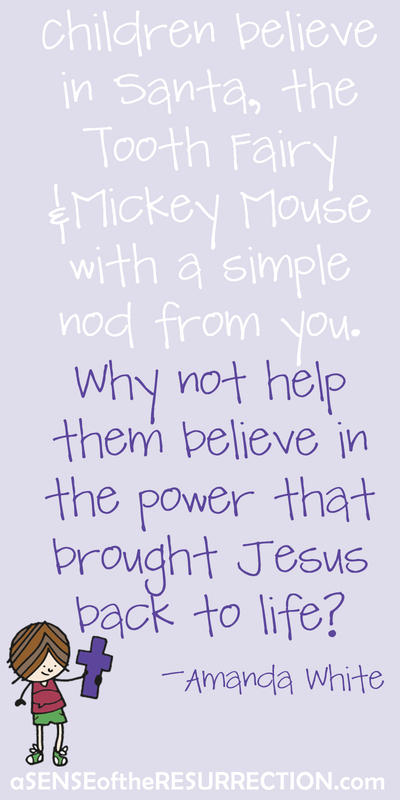 Pray that He would help replace your grumbling spirit into a cheerful heart. This isn’t a “once and done” kind of prayer either. This is one of those prayers that you will probably find yourself praying daily. Because as God is changing your heart, He is also drawing you closer to Him. Another practical way to help change your perspective is to see the blessing you have right in front of you. Have a sink full of dishes? You are blessed to be able to provide meals to nourish your family. The never-ending laundry mountain continuing to grow? You are blessed to have closets full of clothes to keep your loved ones warm. The floors are perpetually sticky? You are blessed to have an active family and a home where life constantly happening. We are blessed beyond belief to have dishes to clean, floors to scrub, laundry to wash, fold, and put away, stuff to dust, and toilets to scrub. 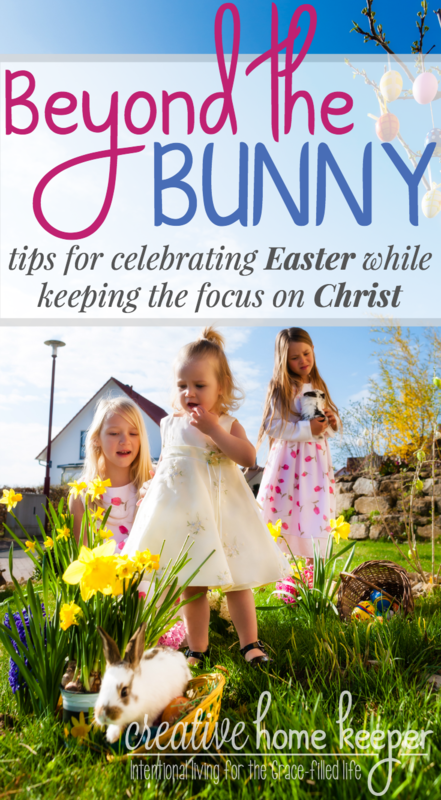 It’s not always glamorous work that gets praised regularly but when we take a deeper look at our hearts and focus on the blessings right in front of us, our hearts toward homemaking turns to joy. 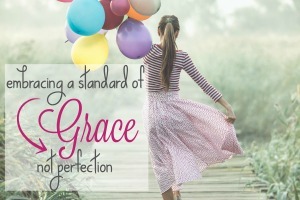 When we remember Who we are serving in our homemaking, we realize that homemaking is a good calling. Changing your perspective towards homemaking becomes even easier when we shift our thoughts to the eternal significance homemaking has. In our work around the home, the mundane and repetitive tasks that happen, again and again, God is working through our futile efforts. Whatever you do, work heartily, as for the Lord and not for men, knowing that from the Lord you will receive the inheritance as your reward. What is better than a house that stays clean all the time? How about the promise that we are receiving an inheritance from the Lord as a reward for our faithful work? Your work matters in the home and it’s not going unnoticed. It has a purpose and eternal significance. Think of the great privilege we have as homemakers? We create homes with routines and structure that allows our family to learn important lessons on faith, service, discipleship, and hard work. They see us grow in our faith and serve. 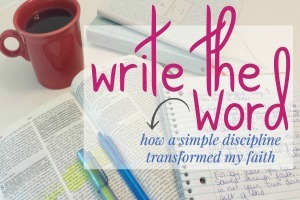 Our homemaking in our homes is an opportunity to do Kingdom Work for the Lord. We may not be called to the mission field in foreign countries, but we have an amazing opportunity right where we are to live out the Gospel on a daily basis. 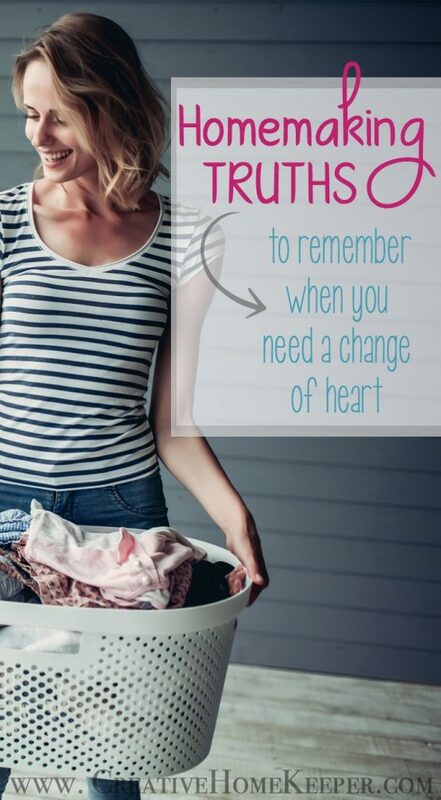 What homemaking truth do you cling to when you need a change of heart? 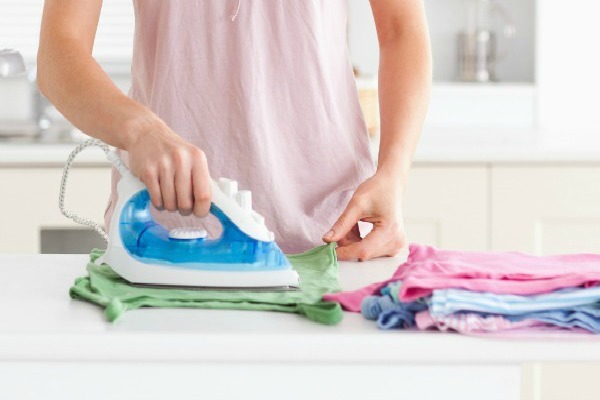 Are you still struggling with your role as a homemaker? 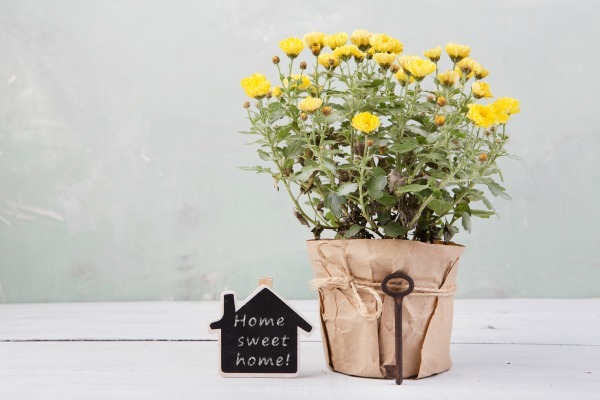 Do you believe any of these lies about homemaking? Homemaking is only for wives and mothers who stay home, not for women who work or for women who are not married with families. Homemaking is a useless skill by today’s standards. 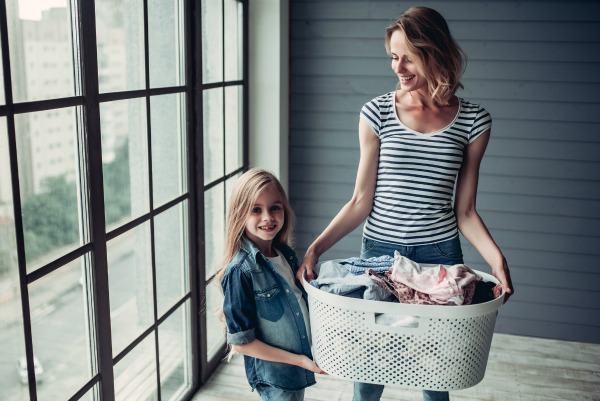 Homemaking is just about keeping a clean and orderly home. Homemaking is not important and doesn’t matter. The Proverbs 31 woman is the example of a perfect homemaker I will never live up to. 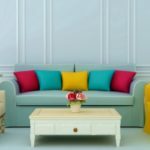 If you answered YES to any of these statements then Homemaking Truths is for you! 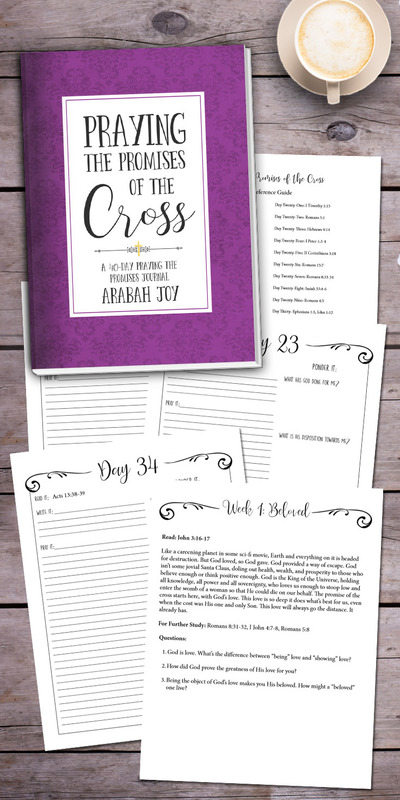 This mini-course is full of Scripture-based truths to help you finally STOP believing these lies about what society tells us homemaking is. Through the Homemaking Truths short lessons, we will use God’s Word to help you find real joy & purpose in your homemaking once and for all!